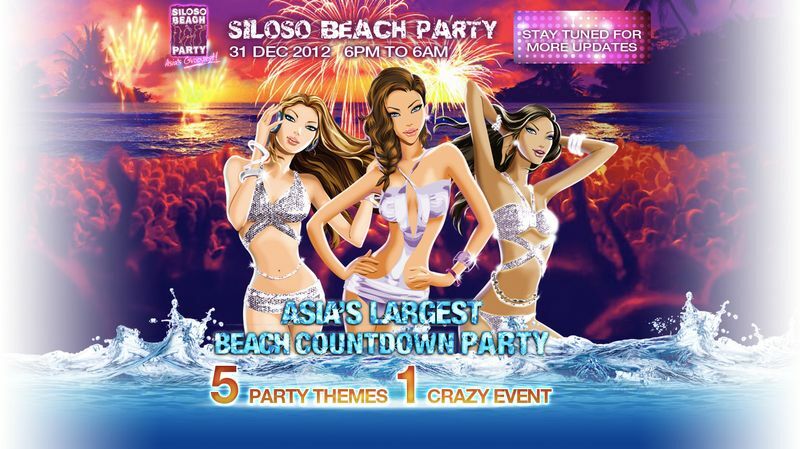 Asia's largest and grooviet Beach Countdown Is Back and Groovies beach countdown party is back! Count down to a sensational 2013 with 12 hours of non-stop action at 5 distinct party zones, our giant foam pool and sandy dance floor! This event admits those aged 18 years and above only. It is a rain or shine event. Tickets on sale 21 November.